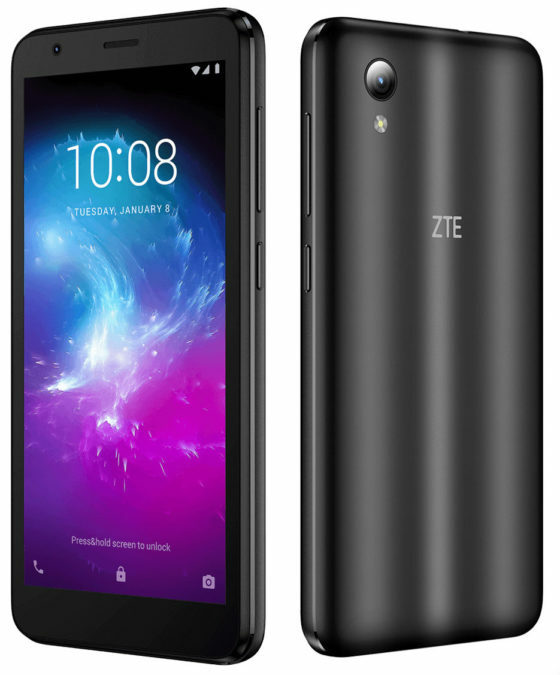 The Chinese company ZTE has introduced to the Russian market its new model of affordable and functional smartphones in a compact form factor, the ZTE Blade A3 and the ZTE Blade L8, which are expected on sale from 22 April this year. 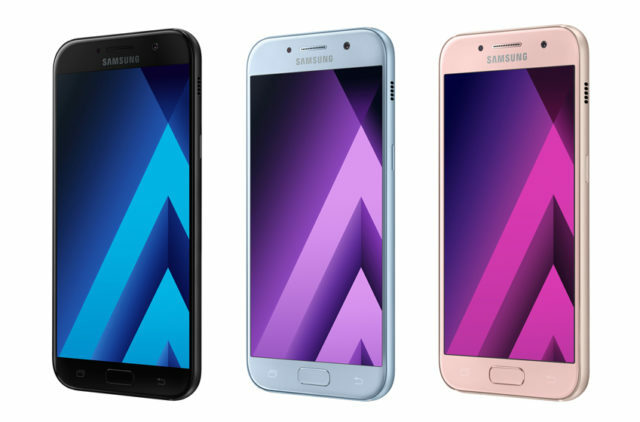 Samsung Electronics has introduced an updated line of smartphones Samsung Galaxy A (2016), which, according to the manufacturer, not only adopted all the best from its predecessors, but also got the features of high-end smartphones. 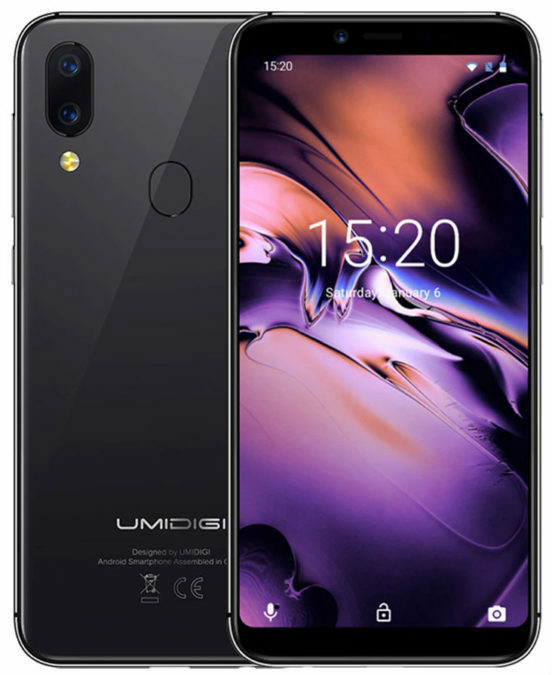 This range of devices from glass and metal, has a stylish appearance, ergonomic design, universal slot (SIM+SIM / SIM+microSD), high-capacity battery, support fast charging, improved camera, improved processor and support for 4G/LTE networks. 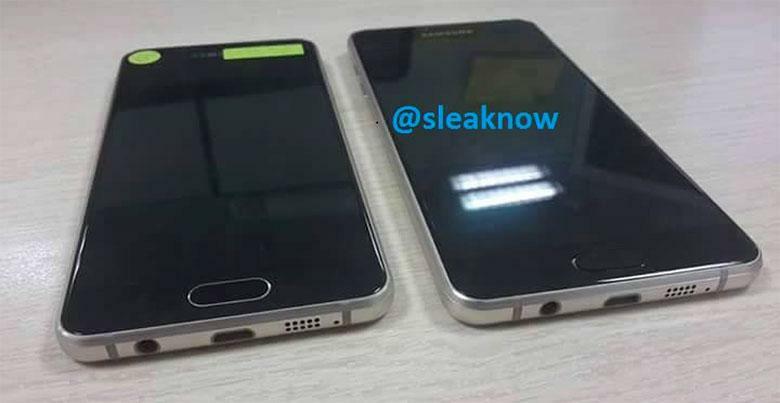 After several "leaks" Samsung finally unveiled the smartphone "middling": the Galaxy A3, A5 and A7. Samsung has left metal frame on the apparatus, and used instead of the back of the plastic cover glass, it seems that it is Gorilla Glass. once again, the network appeared photos of fresh gadgets. Today it is two Samsung. 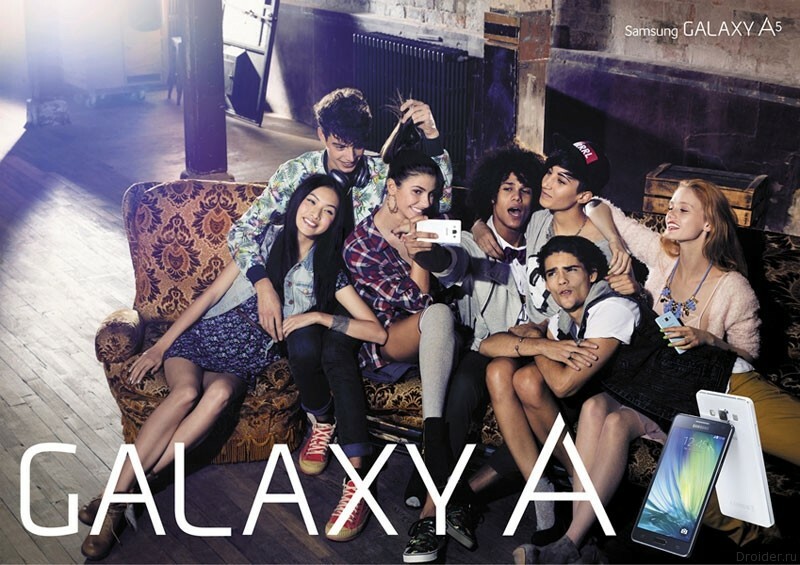 The Galaxy A3 and Galaxy A5. These guys we saw, probably, the line caught on, because Samsung decided to release an update to devices in 2016. 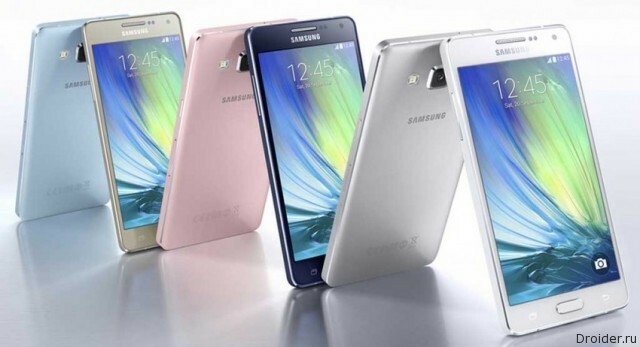 Samsung unveiled the third smartphone in its Galaxy series, the A7 which is the thinnest and 6.3 mm. of Its predecessors, as you already know, are devices A5 and A3. 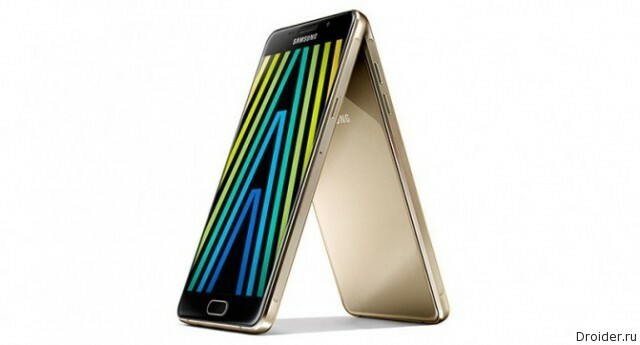 Under the announcement of the official start of sales of smartphones Galaxy A5 and Galaxy A3, the Russian subsidiary of Samsung held a local presentation of news, voicing their recommended price. Samsung Electronics today presented in Russia's long-awaited smartphone in a thin ferrous and non-fully metal cases – Samsung GALAXY A5 and Samsung GALAXY A3. The face of this innovative line in Russia became the Russian short-tremist, six-time Olympic champion Viktor Ahn. 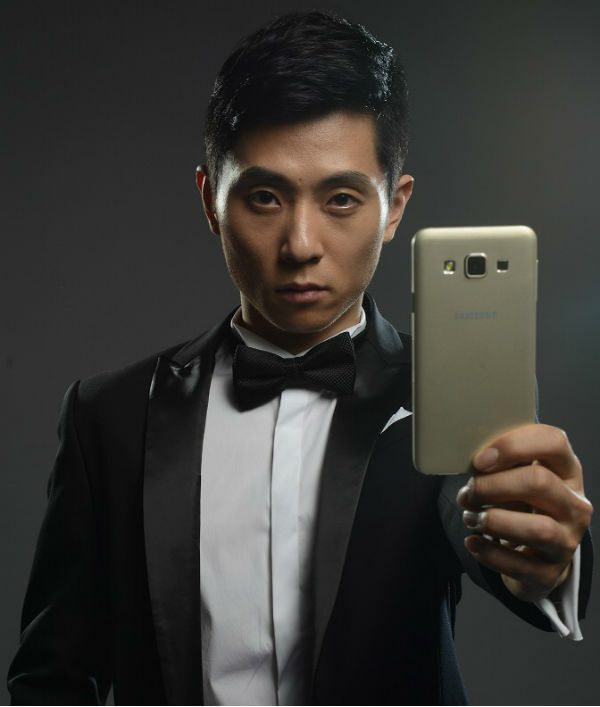 Italian blog HDBlog published the first video, which depicted the Galaxy A3 is new smartphone from Samsung. 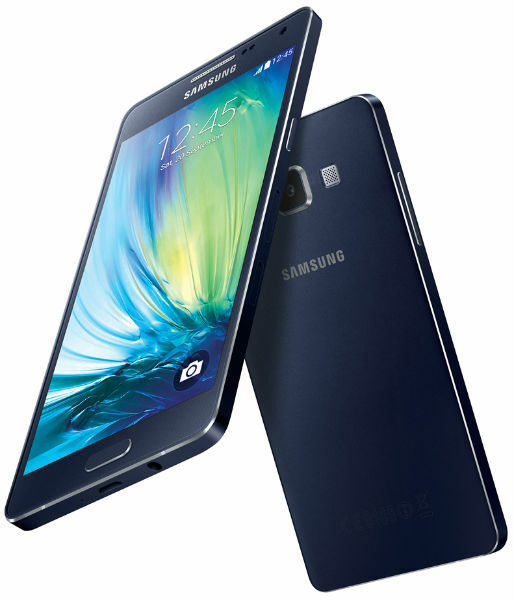 Just yesterday, Samsung officially announced its thinnest smartphone, the model Galaxy A5 and Galaxy A3. 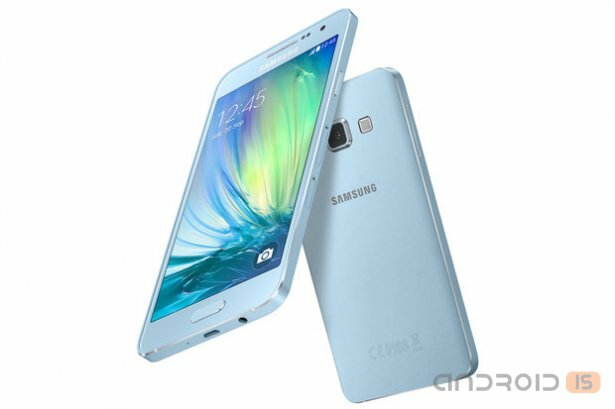 After many rumors, Samsung finally announced 2 new smartphones of the Galaxy series A. New items under the name of A5 and A3 differ in the case with metal inserts and a front camera that can take pictures with a resolution of 5 megapixels. The South Korean company Samsung Elelctronics introduced a new line of smartphones with two models – Galaxy A5 and Galaxy A3, which it is positioning as an apparatus with a trendy sophisticated design and is aimed, first and foremost, on the use of social networks. 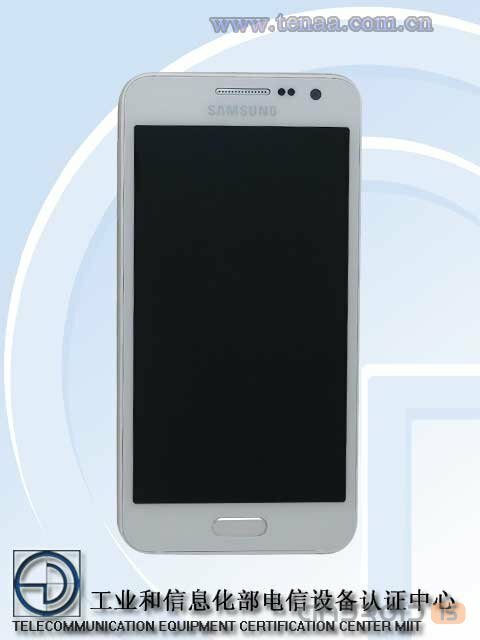 It Seems that Samsung is preparing a final chord in the line of Samsung Galaxy A: on the Chinese certification website TENAA noticed a new model, the Samsung Galaxy A3.